How to install and use Piezography ink on the P600. 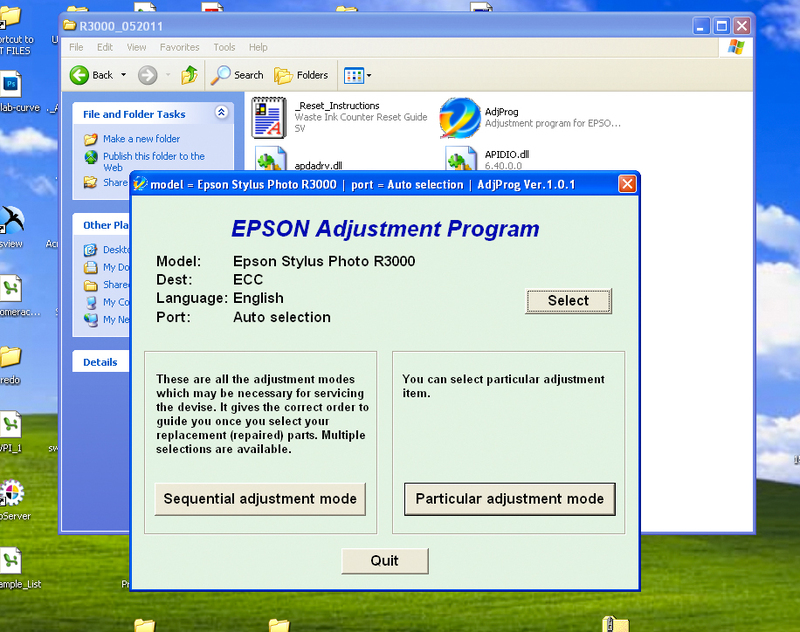 SPECIAL NOTE ABOUT P600: It is CRITICAL that you read all of these instructions as the P600 is the first printer from Epson that has a new ink installation procedures. 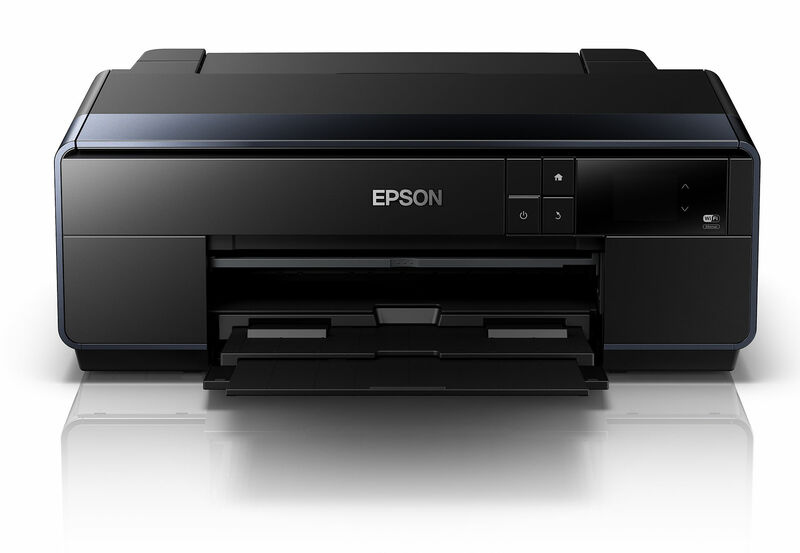 If you think that you can install without first reading because you are very experienced with Piezography and Epson printers – the P600 is a totally new in ink installation procedure. 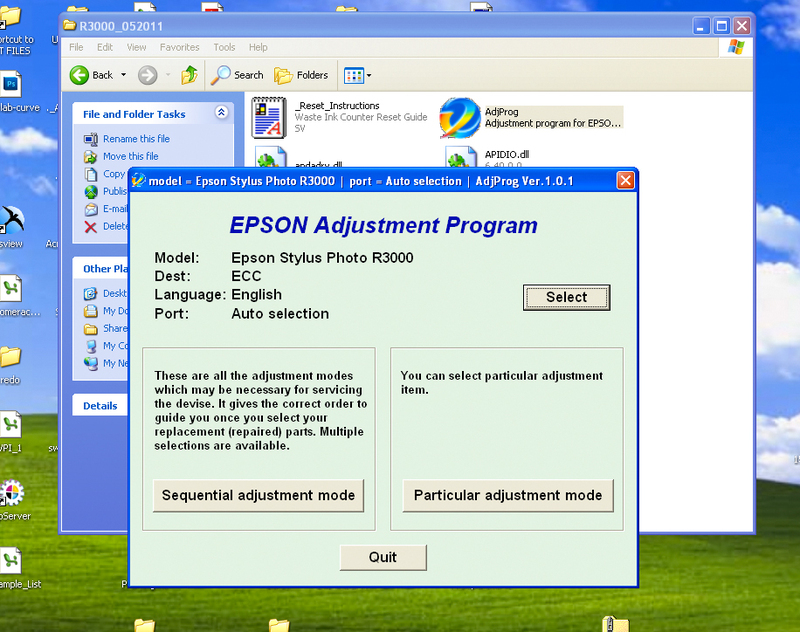 However, with MacOS users - the testing of the printer with Epson color inks will make for a more difficult installation process. Not impossible, just more difficult. And because this printer is the first Pro style printer to be released without a Power Clean function, changing over inks is a different procedure from any previous installation instructions. So even if you are a seasoned Piezographer and this is your umpteenth printer - please pay close attention to how Piezography inks can be installed in the R3000. There are two ways. The easiest method to install Piezography inks on the R3000 is by installing them into the printer as it's first set of inks. That is sadly not possible on the SureColor P600. You must first put the "starter cartridges" into the P600 which are color before the printer will accept third party Piezography cartridges. Don't worry though. If you switch over to Piezography soon after putting color ink it, there won't be enough time for the color ink attach to any internals inside of the printer. You won't have to use much ink up getting the last bit of color residue out. Remove the Epson ink cartridges and replace with the Piezography filled P600 cartridges. The cartridges must be filled according to the chart at the bottom of this document. From this same window you can perform head cleanings and nozzle checks. You may wish to do so. However, if you can not get a clean nozzle check within 3 tries. Allow the printer to settle down for several hours. 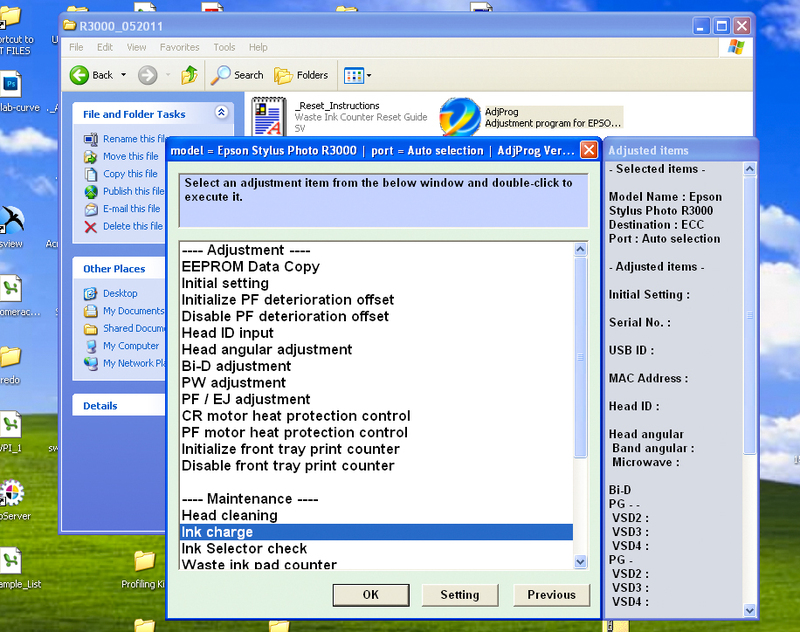 You can use the regular Epson utiltiy software or the printer's maintenance menu to perform nozzle checks and head cleans. Because there is no Power Clean operation on the P600 printer it is impossible to change an ink set using the head cleaning operation. It would require perhaps as many as 75 head cleanings to move 15ml of ink through the printer. Therefore the printer must be purged manually using the QTR Calibration Mode and the QTR Purge Ink target. QTR - select Calibration Mode, Ink Limit: 100% and Resolution either 1440 or 2880dpi --- this will work for Snow Leopard (10.6) or Lion (10.7) --- if you’re still using Leopard (10.5) you must use AdobeRGB instead of sRGB in both places.